The U.K. firm is investing $2.7 billion to launch an electric vehicle by 2020. Sir james dyson electric vehicle manufacturing. Sir James Dyson, inventor of the bagless vacuum cleaner, this week confirmed via a staff email that his company is working on an electric vehicle. “I wanted you to hear it directly from me: Dyson has begun work on a battery electric vehicle, due to be launched by 2020,” he said in a missive to Dyson’s 10,000-plus employees worldwide. Nevertheless, further details emerged in a press roundtable where James Dyson addressed a select group of journalists. The U.K.’s Guardian newspaper reported that Dyson was planning a “radically different” car design which has yet to be prototyped. Dyson has already completed the car’s electric motor and is developing two possible battery systems, the report said. Although research and development of the vehicle is taking place at Hullavington, a converted World War II air base close to Dyson’s headquarters in Malmesbury, England. Manufacturing of the car and its batteries would probably be moved to the Far East, The Guardian said. Pricing for the car was not disclosed. But Dyson told reporters it would be expensive, perhaps emulating Tesla’s strategy of developing high-end products before gunning for mass-market automotive sales. Speculation that Dyson might be developing an electric car has been rife since the company bought solid-state battery maker Sakti3 in October 2015. At the time, Dyson claimed the purchase was intended to improve battery technology for home appliances rather than stationary energy storage or electric-vehicle applications. Last year, though, a U.K. government slip-up revealed Dyson was working on electric vehicles after all. An entry in the Infrastructure and Project Authority’s National Infrastructure Delivery Plan 2016-2021 said “the government is funding Dyson to develop a new battery electric vehicle at their headquarters in Malmesbury, Wiltshire,” according to The Guardian. Even following this week’s announcement, Dyson is keen to keep a lid on its EV plans. “The project will grow quickly from here but at this stage we will not release any information,” said James Dyson in his email to staff. 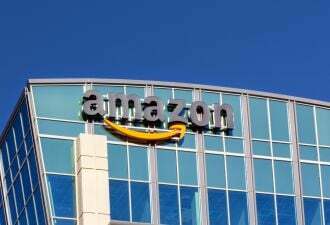 “Competition for new technology in the automotive industry is fierce and we must do everything we can to keep the specifics of our vehicle confidential," he wrote. The 70-year-old billionaire inventor did, however, reveal a longstanding interest in the automotive sector, which began after he read a 1988 U.S. National Institute for Occupational Safety and Health paper linking diesel engine fumes to premature death in lab mice and rats. In 1990, he told staff, his company began developing a cyclonic filter that could be fitted to vehicle exhausts to trap particulates. Working prototypes were available by 1993, but the project was dropped after automotive manufacturers including GKN and Volvo rejected the technology. 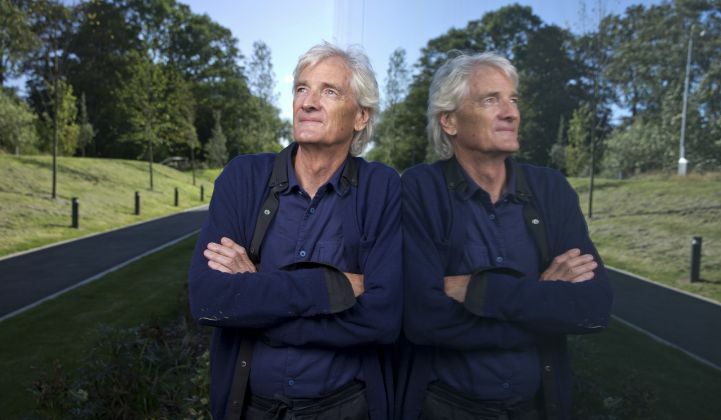 James Dyson hinted that many of his company’s products, from the Dyson Supersonic hair dryer to the cord-free vacuum cleaner, may have benefited from research ultimately aimed at creating electric vehicles. “We've relentlessly innovated in fluid dynamics and HVAC systems to build our fans, heaters and purifiers,” he said. “At this moment, we finally have the opportunity to bring all our technologies together into a single product." “Rather than filtering emissions at the exhaust pipe, today we have the ability to solve it at the source," said Dyson.